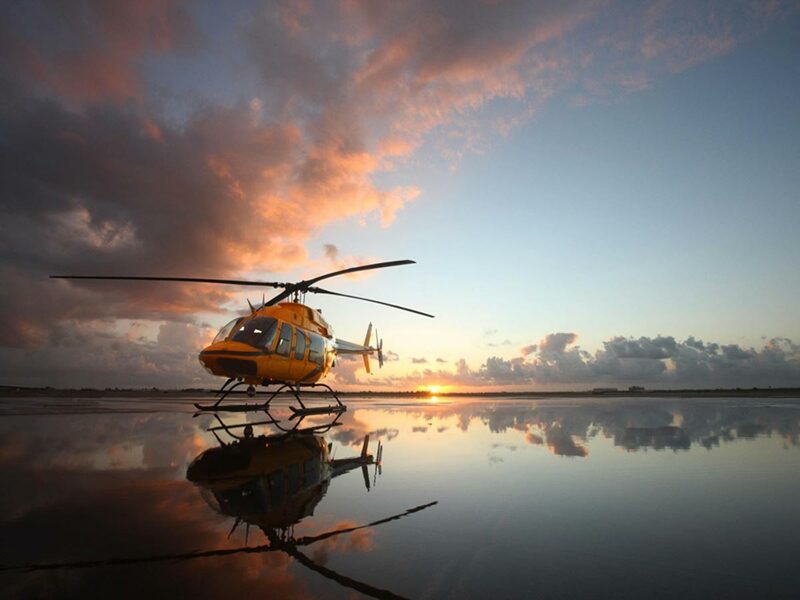 Using the four-blade, soft-in-plane design rotor, the Bell 407 provides a quiet and smooth ride in most all conditions. 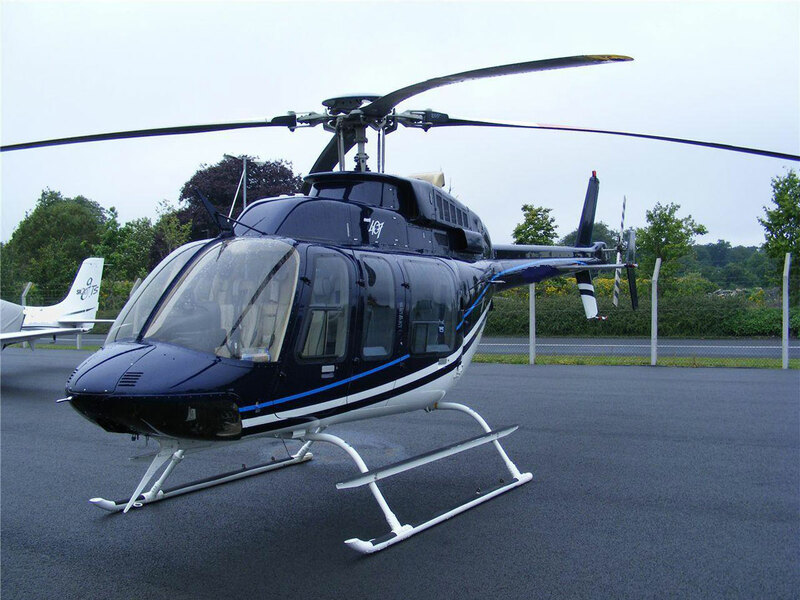 With the ability to carry up to 5 passengers this helicopter provides speeds, maneuverability, performance and reliability no matter the mission. Furthermore, it performs extremely well in hot and high conditions with the help of its Rolls Royce 250-C47B turbine FADEC engine.